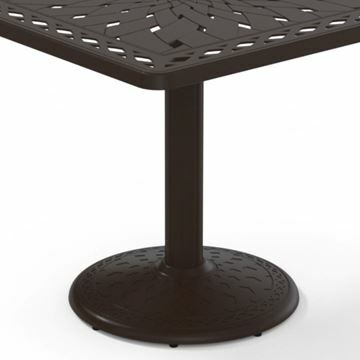 Cast your dreams on Cast Aluminum Patio Outdoor Furniture by Telescope Casual. 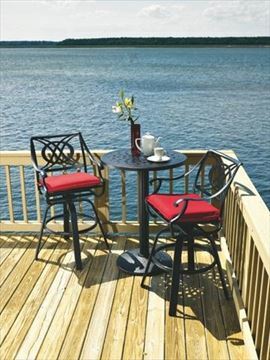 Choose from a variety of cast aluminum outdoor patio and pool furniture styles. Telescope Casual makes a variety of cast aluminum outdoor patio and pool furniture for fine leisure products. Whychoose cast aluminum from Pool Furniture Supply? 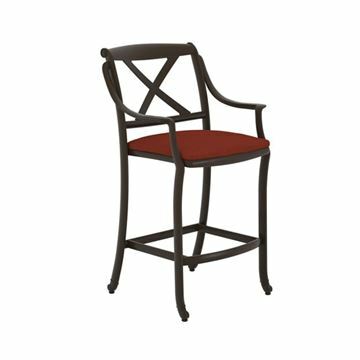 Beautiful, ornate, rustproof and timeless Cast Aluminum furniture compliments bistros, patios, and garden areas making the Finest property.